Relocating to Romania should be a comfortable experience regarding equitable, highly functional and effective healthcare services. Facilities are no match for those of the West, but highly qualified medical professionals provide ample care to those in need. A shift to an insurance-based health care system in Romania in 1997 liberated EU's recent member from a long history with the Semashko health model, a system that made healthcare dependent on government subsidy. Today, workers are required to allot a portion of their earnings through payroll contributions for the development of their healthcare system. The existence of laws governing generation and redistribution of health funding has also made progress in the sector even more rapid and concrete. Romania’s current healthcare system is divided between the private and the public sector whereas the latter is under the supervision of the Ministry of Health. Every working citizen or expatriate in Romania has the right to claim medical benefits, as well as children, unemployed teenagers, the disabled and war veterans and their families, regardless of employment status. Even prisoners have the same privilege, with their contributions being paid by the appropriate government agencies. However, EU citizens may only avail of such benefits when they present a European Health Insurance card issued back home. Employers in Romania are required to register their employees with the National Health Insurance Fund. Companies and their workers make equal contributions whereas the amount of the contribution of the employees will be based on their salaries. In any case, it's a wise idea for an expat to confirm coverage in Romania with his health insurance company. One very important point to consider is medical evacuation to your home country as well as the depth of coverage for various medical situations you may find yourself while staying in the country. Expats will find it useful to know ahead whether or not offshore health costs are automatically covered or simply reimbursed at a later date. Romania’s public healthcare system operates under the National Health Agency with the help of its regional offices to implement coverage which includes inpatient, ambulatory and dental services as well as disease prevention services, medical emergencies, medicines, healthcare equipment, birth assistance, rehabilitation, nursing and therapeutic devices. Patients have the freedom to select both a physical and specialist ambulatory care provider. Dental care is covered for 40-60% of its cost except for children younger than 16 years who may use such services for free. The system also provides that devices for managing poor eyesight and hearing, as well as limb prostheses, be completely or in part free. Medical rehabilitation, home care and transportation directly associated with medical conditions are also well provided for by the system. However, treatment for diseases acquired due to work-related factors as well as some sophisticated medical and dental equipment and services and luxurious hospital accommodation are not covered. Only a few doctors in Romania practice privately, and most of them are contracted under the National Health Insurance Fund. Doctors or General Practitioners in Romania are called ‘doctorul’, and they are the first point of non-emergency medical care in the local healthcare system. Expats may choose their doctor and change for another one only after three months. They can also choose a specialist or a consultant but will need a referral from a GP before they can be accommodated. Consultants in Romania are specialists in different fields of medicine such as dermatology, oncology, gynaecology and paediatrics. 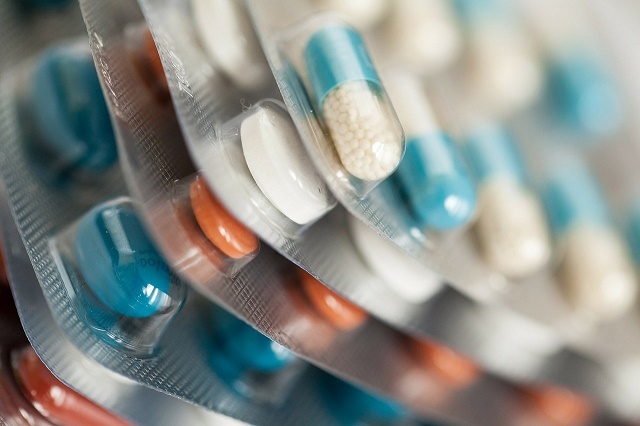 The system requires pharmacists to dispense the cheapest available drugs for generic prescriptions as well inform the patient about possible alternatives. Romania has quite a wealth of pharmacies which are rather strict with regards to prescription drugs, most of them being found in the major cities and towns. In Romania, it is uncommon to be refused emergency treatment. But for those who have consulted a private practitioner, expect to pay up front for their services. Hence, it is essential to be a member of the healthcare system. The emergency hotline is 112. It also connects to the fire department and a police station. It is important for newly arrived expats to know this number and how to reach it; basically, you can use any phone, landline or mobile to reach the emergency services.